Medic-ALL : Whats in your cup of coffee? In the midst of all the addictions our world has to offer, coffee is one that has certainly stood the test of time across generations. Coffee has become both the "waker" and "day-starter" for most in different parts of the world. But seriously speaking..whats in that cup of coffee? Of course, the active ingredient , Caffeine, which is a stimulant that acts in the brain by blocking an inhibitory neurotransmitter called Adenosine. Caffeine is the most commonly consumed psychoactive substance in the world today, taking only about 15-20 minutes to get into the bloodstream, reaching its peak level in 30-60 minutes and effects lasting up to 6-10hours. A cup of Coffee is more than just black water with a rich smell. A single cup of coffee contains several important nutrients, including Riboflavin, Pantothenic Acid, Manganese, Potassium, Magnesium and Niacin. Certainly it has it benefits, but as with everything in life, moderation is key! even with coffee consumption. Some studies have shown that drinking coffee regularly in moderation reduces the risk of heart failure for example. The caffeine in a cup of coffee might help small blood vessels work better. Coffee consumption has been linked with a lower incidence of heart rhythm disturbances in both men and women, and lowered stroke risk for women. Among 13,000 people, those who drank one to three cups every day were 20 percent less likely to go to the hospital for arrhythmias than abstainers. 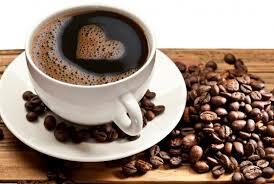 Coffee has also proved beneficial in the context of cardiovascular disease risk factors like Diabetes. Recently, Australian researchers found a correlation of about 7% drop in the odds of having type II diabetes for every additional cup of coffee drunk daily following 18 studies of nearly 458,000 participants. Six to seven cups of either caffeinated or decaffeinated coffee tanked the chance of getting the disease by a third. 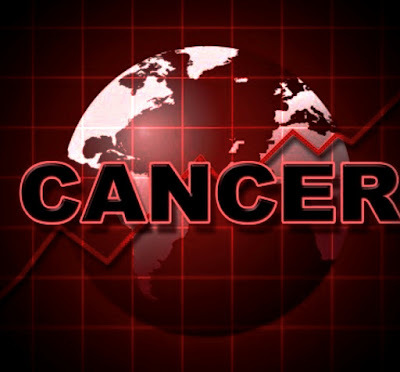 Though, the evidence of a cancer protection effect of coffee is weaker than that for type 2 diabetes, the drink has proven to be more effective against liver cancer, where it lowers the chances of developing the disease by half. There is also a link between coffee and lung cancer, but only those who got the disease because they smoked. On the other hand, drinking it was actually found to be a protectant for non-smokers with lung cancer. This is according to a meta-analysis of 20 studies with 1 million participants carried out by the National Institutes of Health. They found that coffee somehow helped lower ones chances of dying from any cause. The AARP Diet and Health study showed that men can lower their chance of dying by 6 percent with just a cup a day. The more they drank, the lower that chance went — five cups, of course, was the maximum recommended.